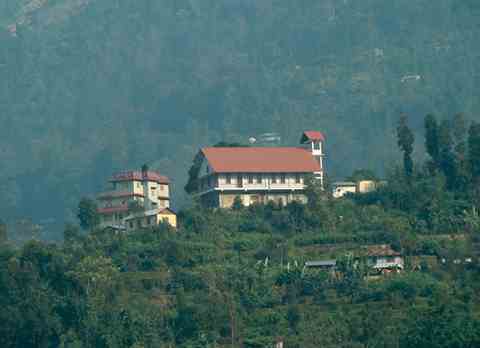 Concealed amidst the lush forest of rhododendron and oak tree at an altitude of 6959ft is a serene hamlet called Lepchajagat. 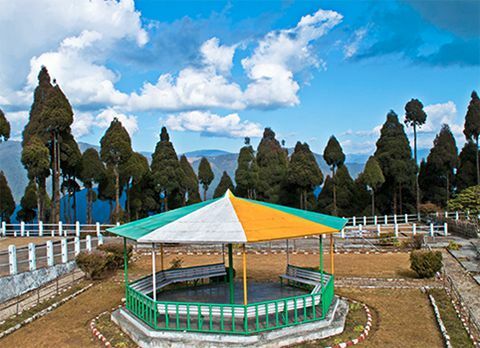 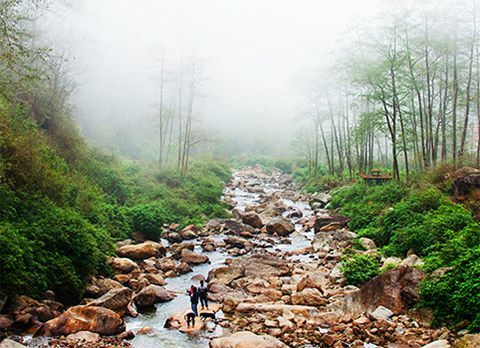 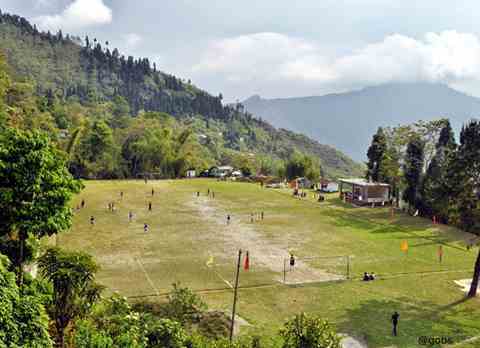 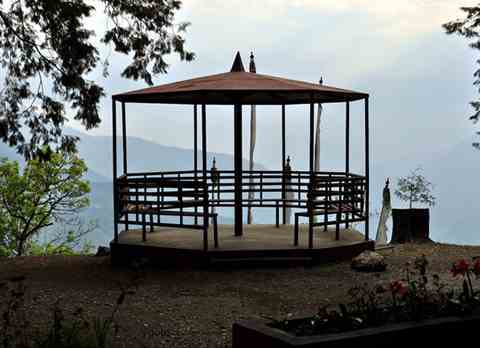 Located 19km from the Queen of Hills Darjeeling, Lepchajagat is hidden jewel which is free from the tourist rush. 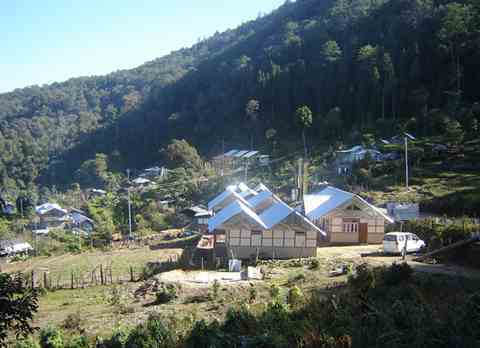 As the name suggests, it once used to be a hamlet of the Lepcha tribes. 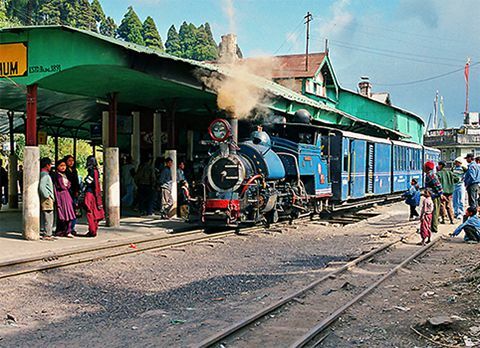 The word ‘Jagat’ actually means "the world', so it was the world of the Lepchas. 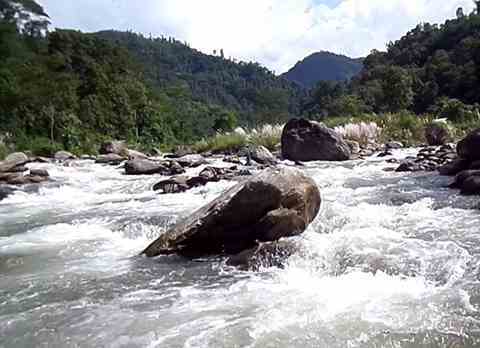 Subsequently it was taken over by the West Bengal Forest development Corporation (WBFDC) and now a reserved forest area. 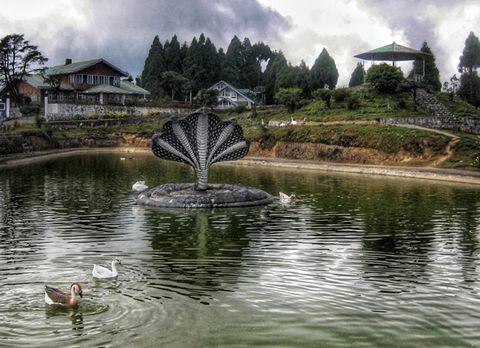 Lepchajagat with its serene ambiance and pictorial view of Mt Kanchenjunga has bewitched the mind of many tourists traveling in Darjeeling. 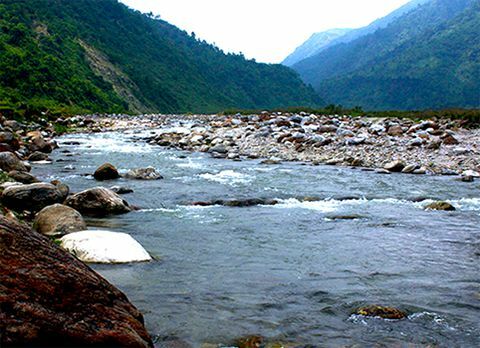 Enclosed by the rich forested area, far from the maddening crowd and hassle of daily life, Lepchajagat has become the safe haven for the tourists who are looking for solitude amidst the wildlife. 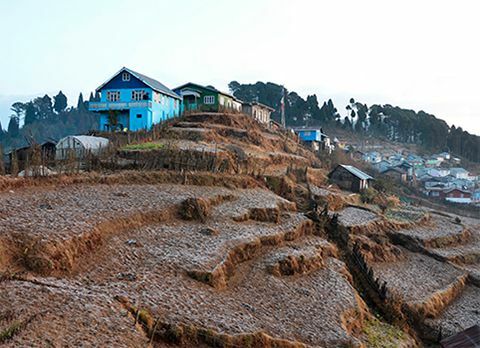 Lepchajagat is a sparely populated area with no big market place, hence it won’t be wrong to say Lepchajagat is a secluded hamlet of Darjeeling District. 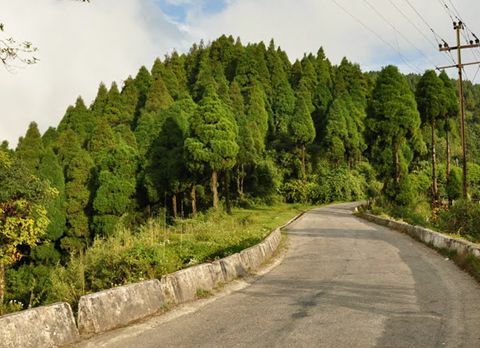 Located on the road connecting Ghoom to Sukhiapokhari traveling to Lepchajagat is easier than anyone can imagine. 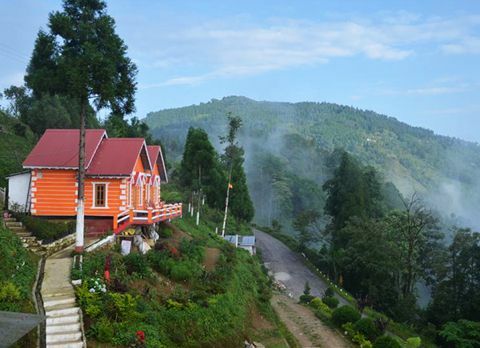 Lepchajagat offers its visitor with an astounding view of the snow capped mountains of Himalayan range, the view of the daunting hills from Lepchajagat has made it famous among the tourist and botanical enthusiast. 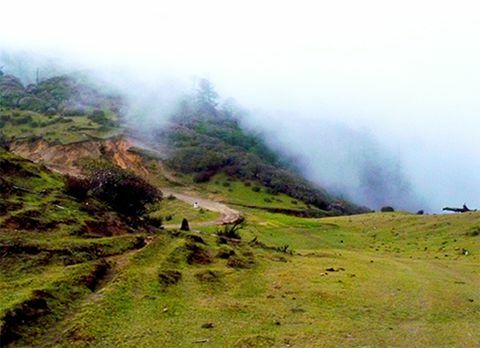 Sprawled with numerous trekking trails in and around the quaint hamlet Lepchajagat, through the dense forest of rhododendron and oak trees tourist can relish in the beauty of Himalayan flora while walking in one of those trails. 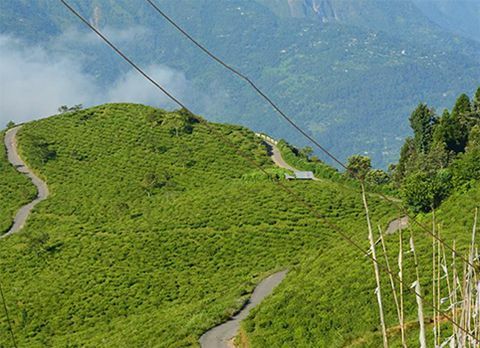 Bird watching is another activity which travelers can partake in while visiting Lepchajagat. 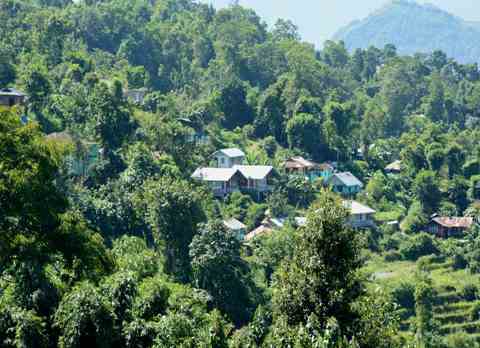 The only sound which one can hear while visiting or staying in Lepchajagat is during day time the melodious chirping of exquisite Himalayan bird and at evening sound made by the small insects like cricket. 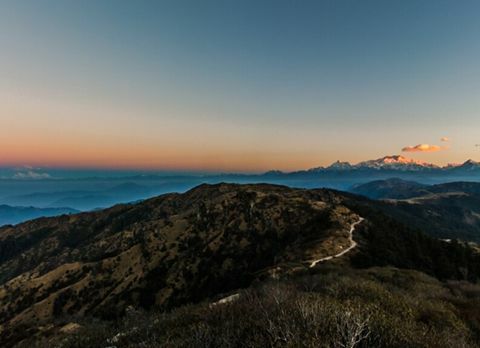 Witnessing the sunrise over the third highest mountain peak Mt Kanchenjunga from the top of Lepchajagat can be a phenomenal experience for any nature lover. 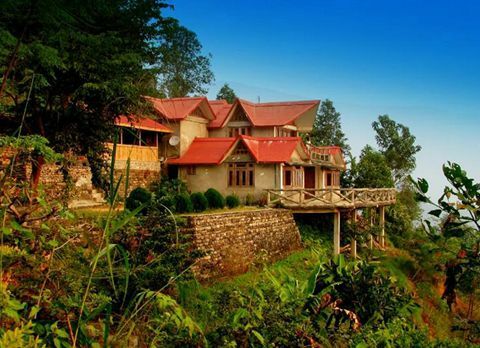 Watching the sky change from the dark shade of blue to the light color sky when the sun slowly rise above the horizon reveling the mountainous valley whilst glazing the mountains with an orange hue and making its shimmer like precious jewel. 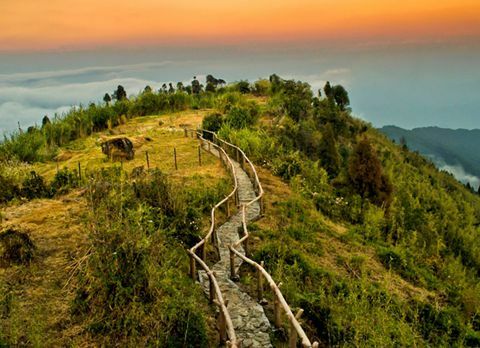 Find the inner peace and don’t get lost in the crowded city. 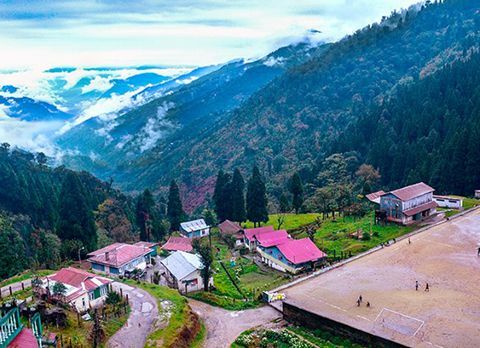 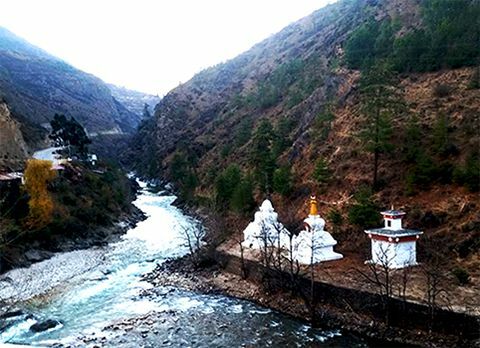 Lepchajagat overlooking the snow capped mountain above the lush forest of rhododendron and oak tree is an ideal destination far from the rambunctious city life. 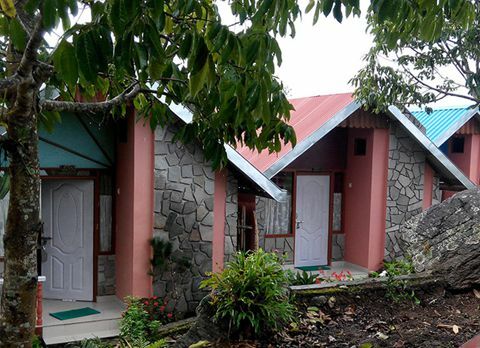 Sited in a secluded area Lepchajagat with its rich bio-diversity and untainted air is the place where you can spend some quality time with your loved ones while enjoying the wonderful gift of Mother Nature. 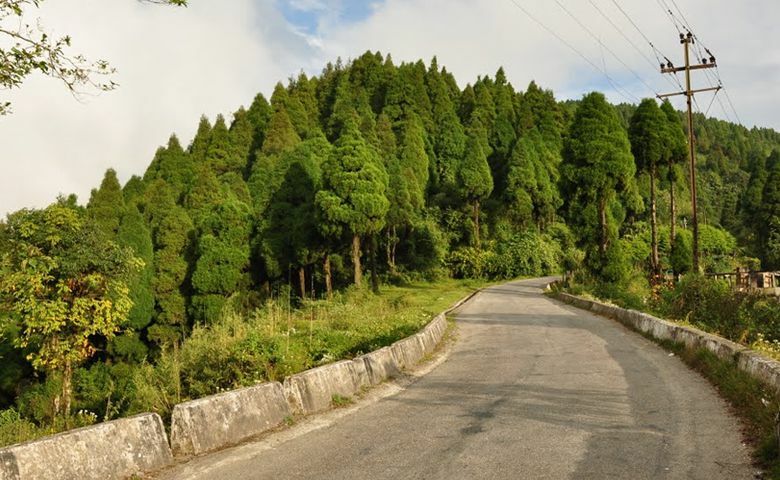 The best to visit Lepchajagat is during summer season when the metro city becomes a hot oven, Lepchajagat with its pleasant weather and cool temperature becomes the ideal refuge. 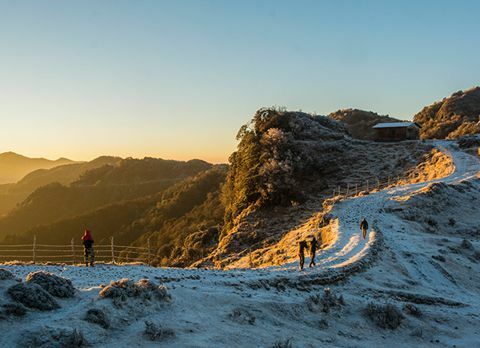 Winters are quite cold and chilly due to hit high altitude but if you want to witness the unhindered view of Himalayan range it is the best time to visit Lepchajagat but remember to carry all your winter wear if you are visiting in the winters.